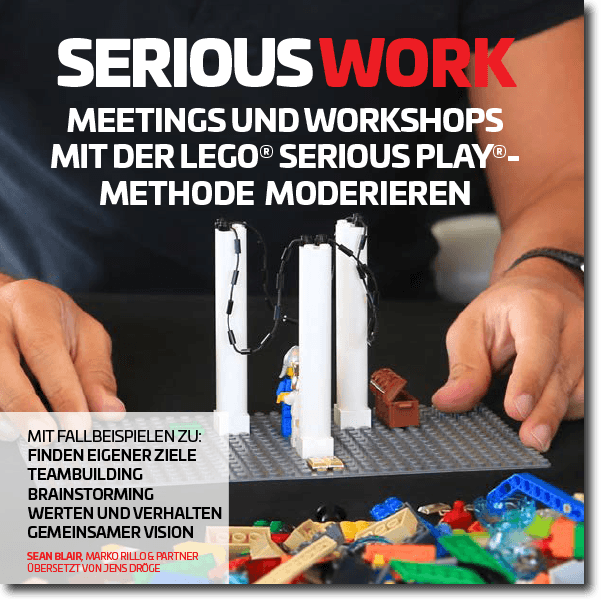 It was such an honour last week to chat to Marko Rillo about his new book ‘Serious Work’ and how it can help executives and managers to get their hands on the bricks and in action with Lego® Serious Play®. 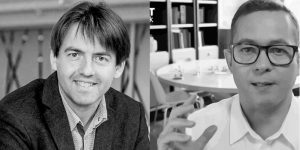 We also chatted about his experiences in LSP and in working with students at the Estonian Business School and his insights on the future and how we can think strategically about what is coming. A fascinating and inspiring chat! 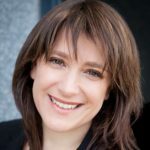 The Show Me the Honey Podcast is an engaging conversation about building purposeful people, agile teams and great organisations. We chat to real people doing really amazing things. Each episode features different practical approaches and powerful insights to support you to develop as a leader and to create meaningful change while inspiring your team and having fun! Take a listen to our interview, click here. 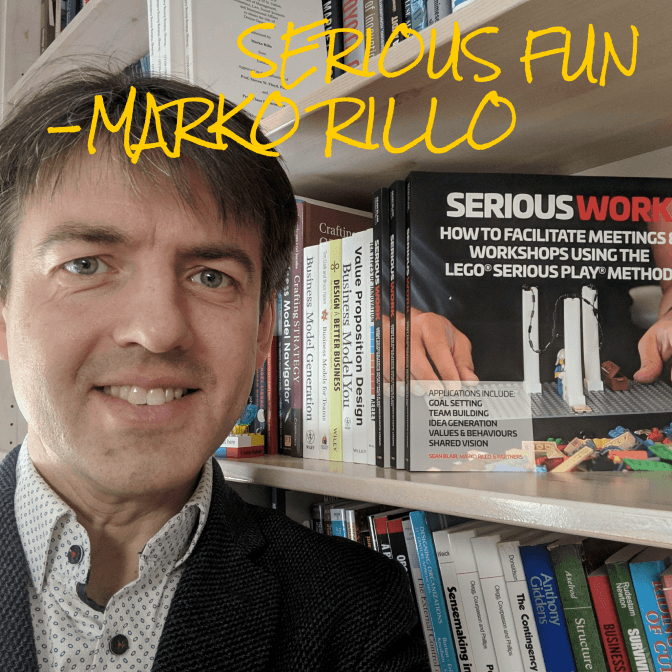 As you well know, Marko Rillo is the founder of this community, Serious Play Pro, as well as being an Associate Professor at the Estonian Business School and the recently published co-author of ‘Serious Work’. 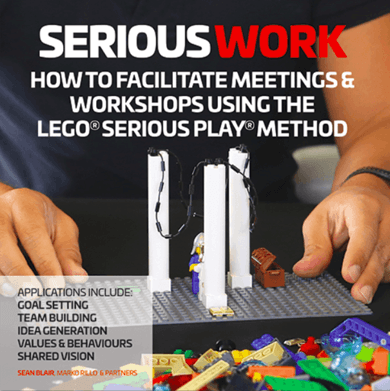 As an early adopter and advocate for the Lego® Serious Play® (LSP) method, Marko has extensive experience in LSP, group facilitation, innovation and strategy. Have a look at Marko’s web site below and on this site for information on how you can get your copy of his book. Print and e-book versions are available. 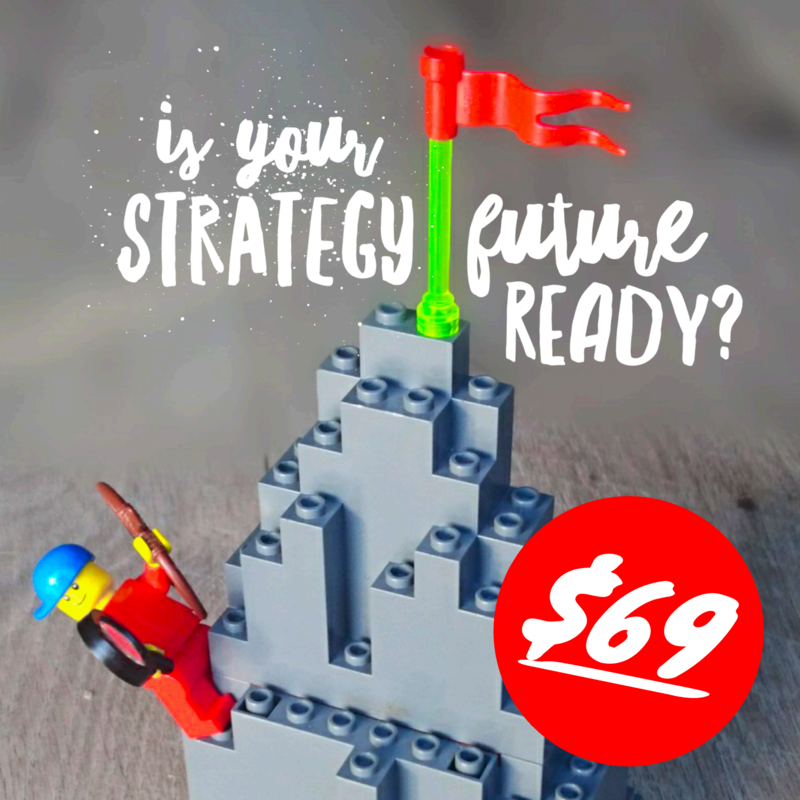 If you would like to learn more about the Agile Strategy online course that uses Lego® Serious Play® that we spoke about, take a look at the link below. The course takes you step-by-step through setting up your one-page agile strategy, using guided LSP video exercises, templates and includes over 6 hours of training videos.